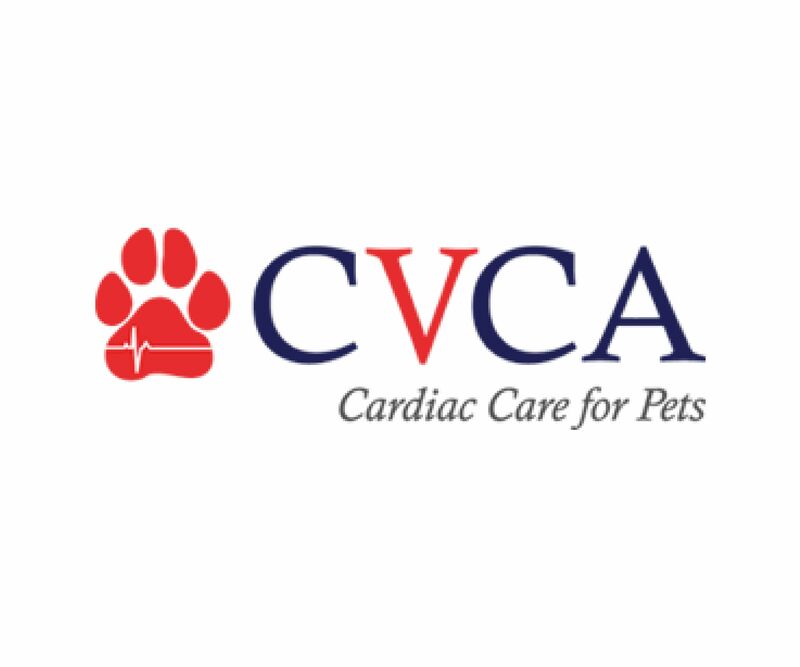 These are the out-of-house specialists we team up with for specialized care for your pet. 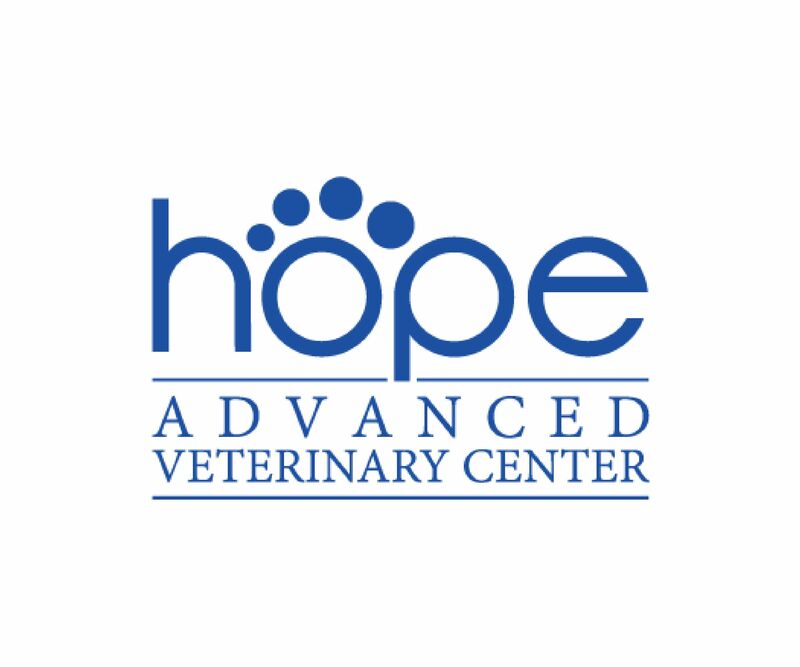 Just like with your human primary care doctor, we partner with medical specialist that come into the clinic to perform specialized surgery, ultrasound, and other specialized services. 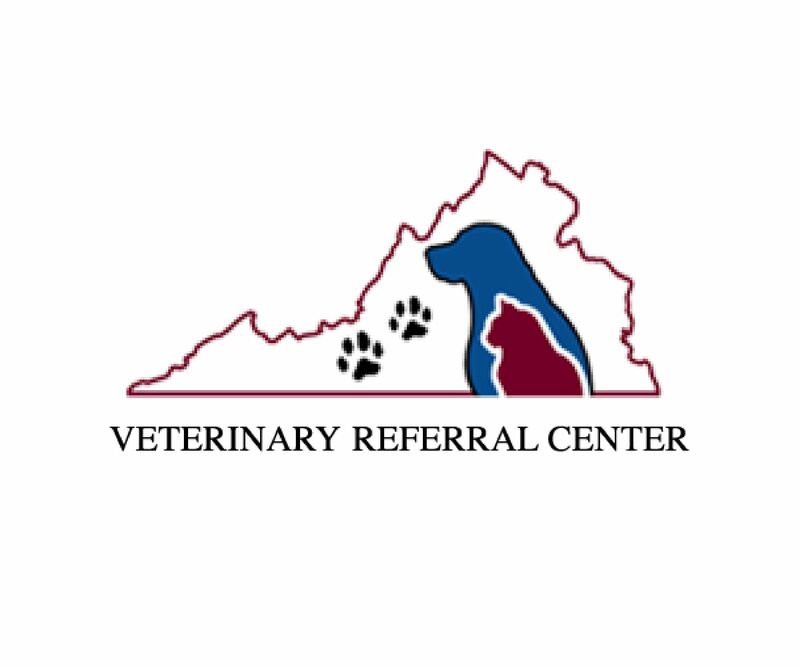 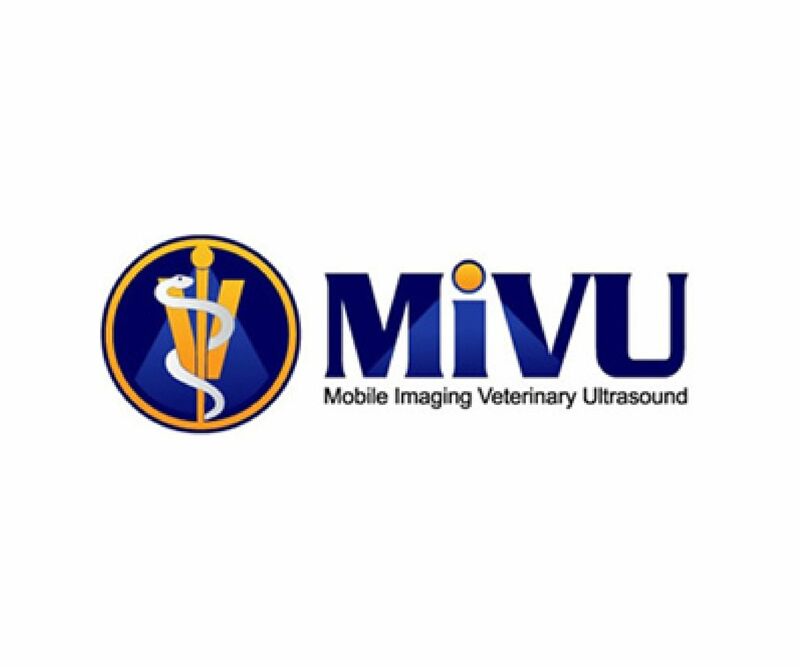 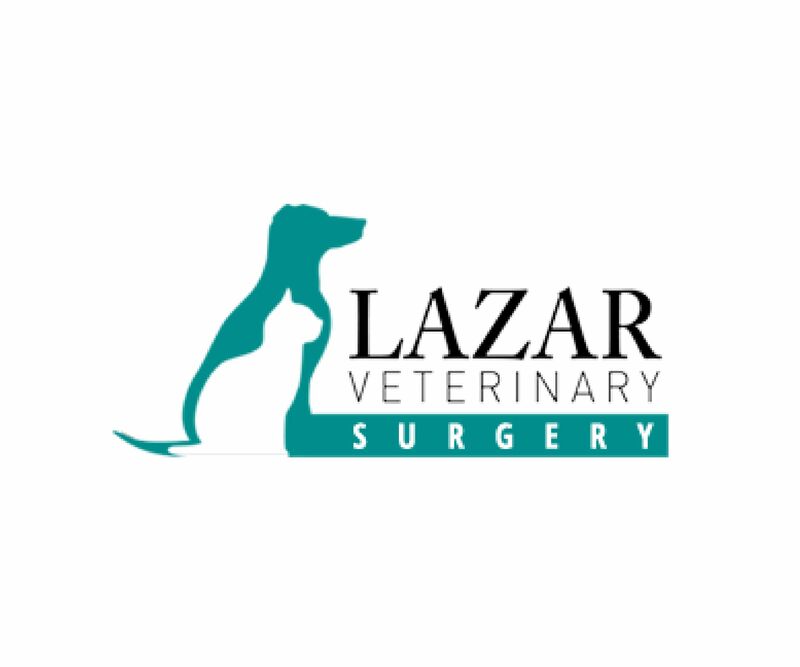 These are the local specialized veterinary practices we refer our clients to for additional services such as cardiac care, 24-hour emergency services, and specialized surgeries.